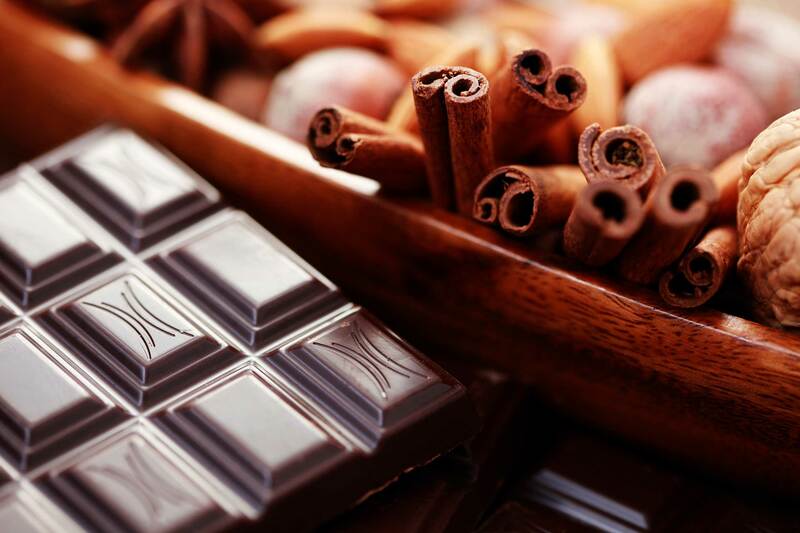 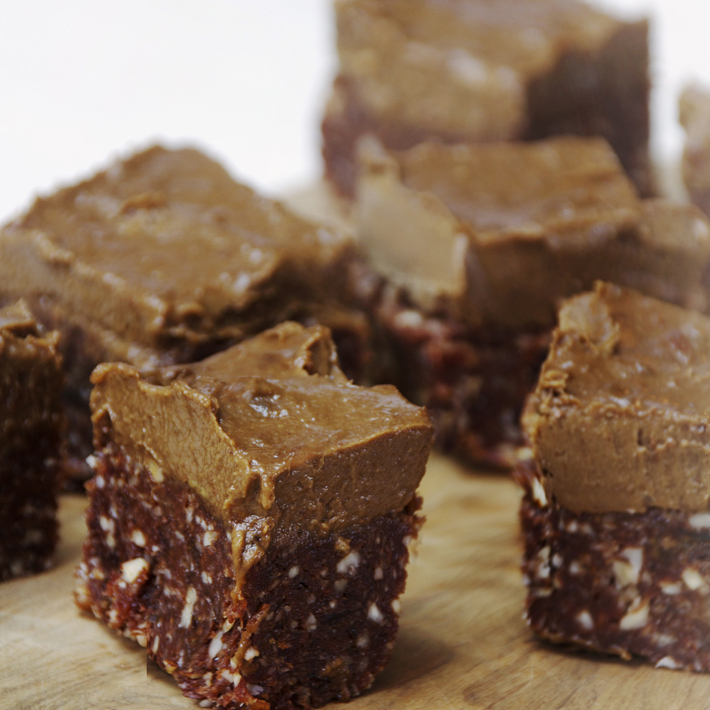 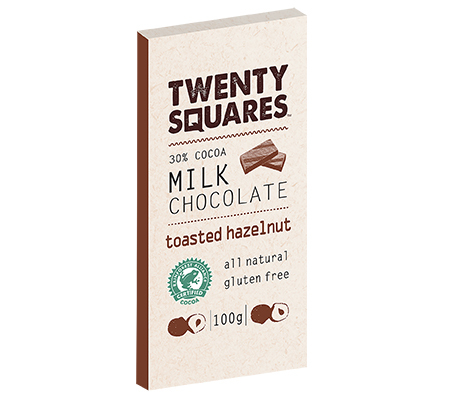 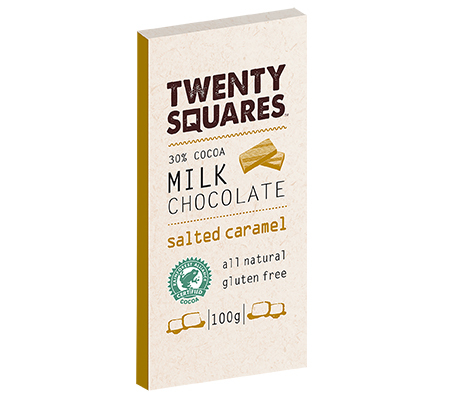 The cocoa of Twenty Squares is sourced from Rainforest Alliance Certified™ farms for their mouth-watering chocolate. 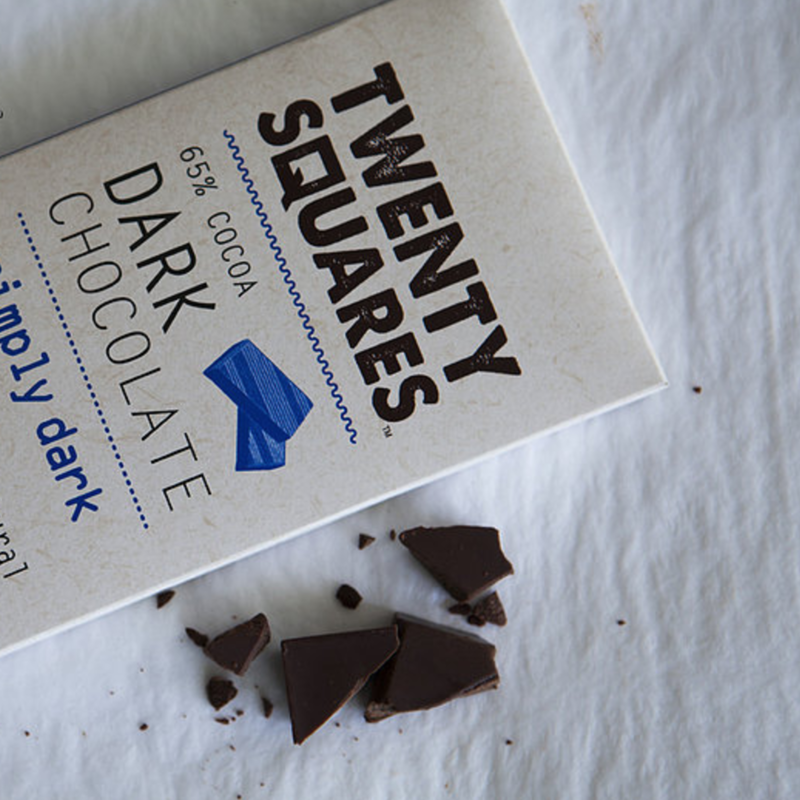 These farms meet standards that improve the quality of life for farm families, protect wildlife and waterways, conserve forests, and help to protect the environment and ensure sustainable livelihoods. 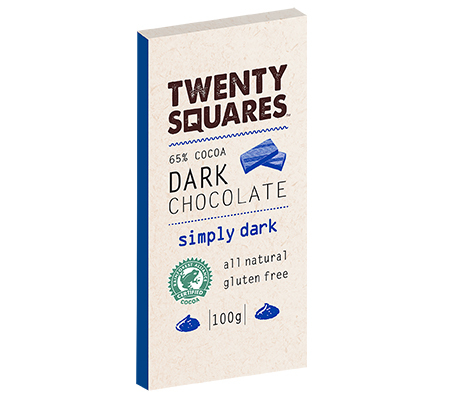 It’s from these origins that the passionate chocolate makers add only the finest ingredients from around the world, in exact quantities and to precise recipes, to ensure Twenty Squares delivers great chocolate time and time again.